De-stress, Revive and refresh at Lunchtime with a Yoga class. Great way to break up your day and get go back to your afternoon feeling more productive and relaxed. Hatha based flow yoga class suitable for beginners or any level of practice. 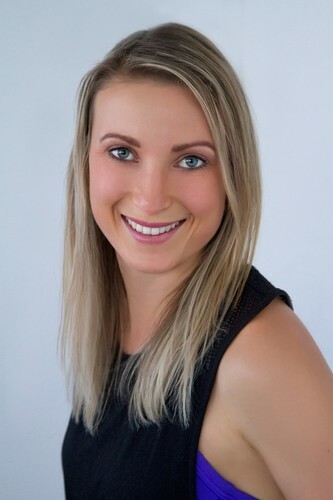 Kirsten offers a supportive teaching environment with a small group to ensure personalised attention and that you feel comfortable no matter what stage you are at with your body. 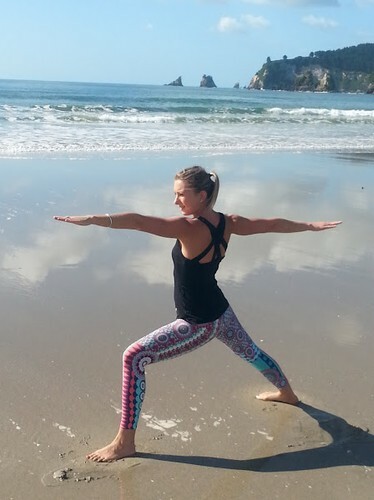 Kirsten helps her students to create balance, strength and focus on and off the mat. Infusing essential oils throughout the class to enhance all of the amazing benefits you get from practicing yoga. Take control of your health and look after you! Please contact Kirsten with any questions or for bookings. Next 6 weeks begins 11th October - 15th November.